Martin Rolinski: “Tillsammans” out now! Sorry for not making any updates lately! It’s been a busy fall, and I’d like to share the recent news with you. 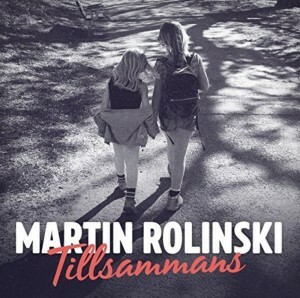 A while ago, we released 2nd single off Martin Rolinski’s upcoming Swedish-languaged album. It’s called “Tillsammans”… Spotify link below.